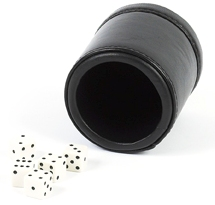 Dice Cups & Dice Sets : Bello Games New York, INC.
Leatherette Dice Cup • Size: 2 3/4" X 1 1/2" X 3". 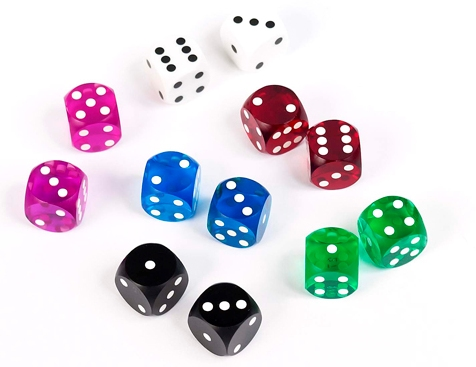 Acrylic dice casino quality. 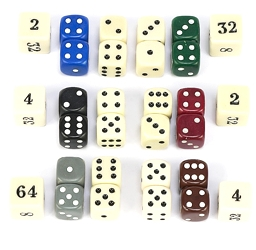 • Five dice. 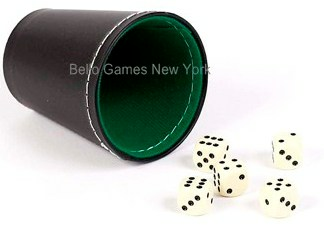 • Size of dice: 5/8". 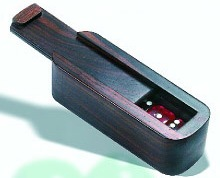 • Size of dice: 3/4"